The Brazilian, Slovene based, independent curator and photo editor Fernanda Prado will make a presentation about Brazilian Contemporary Photography. 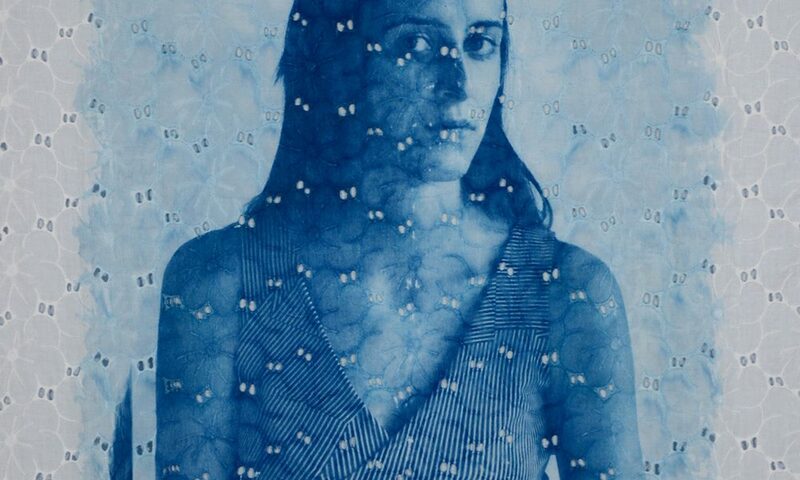 The talk will present a selection of artists who have been developing a consistent body of work in Brazil. 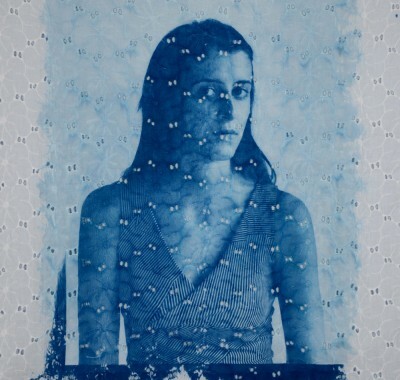 During the presentation, Luisa Malzoni – one of the selected artists – will present her research using 19th century (Cyanotype and Van Dyck) techniques.